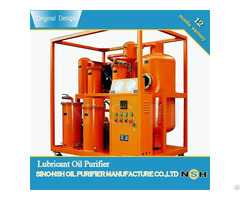 Sino-NSH Oil Purifier Manufacture Co., Ltd is a high-tech Company which is engaged in researching, developing and manufacturing lubrication purification equipment. 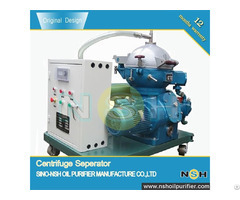 Its parent company, Sino-NSH High-Tech Company, was established in 1992. NSH is located at Chongqing China where the third biggest river of the world, Yangtze, passes through it. The transportation is very convenient. NSH regards technical innovation and satisfying service as its philosophy. 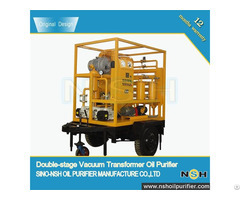 Taking advantage of Human resources capital and absorbing domestic and foreign advanced purification technology, NSH is committed in making purification equipments. NSH passed the approval of the ISO 9001 quality system and become the main manufacture base of purification machine in China. 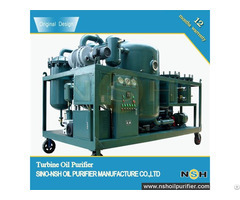 NSH oil purification equipment series are extensively used in the fields of electric power, petroleum, natural gas, mechanical manufacture, steel, metallurgy, railway, aviation etc. which consume lubrication oil. 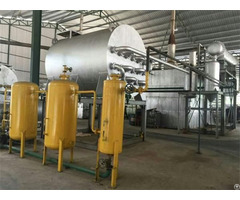 It’s the principal products covering more than 100 kinds of products in 7 series and can meet different needs of customers. For special demands of customers, we offer particular solutions. 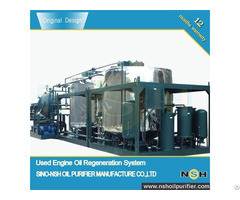 NSH products are not only able to lower customers’ cost and maintain security effectively, but also solve the problem of which the waste oil contaminates environment. Nowadays, the company's sales network covers all the provinces of China and exports to more than ten countries. NSH products are very popular in domestic market and foreign market based on High quality, advanced technology and excellent service. We think that the development of NSH is derived from talent of human; the survival of NSH is based on products quality; the innovation is the power of NSH’s success; the management is the source of NSH’s achievement. Our vision is to be a first class company in the world; we will work hard to pursue it step by step.